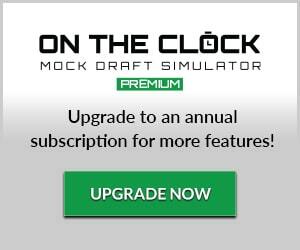 Fanspeak's 2012 NFL Season Guide - Fanspeak - Voice Your Passion! Are You Ready for Some Football?! Fanspeak.com’s NFL resident expert Steve Shoup gives you a one-stop place for everything you need to be ready for the 2012 NFL Season. This comprehensive guide educates you on each NFL’s team outlook for 2012 with a detailed analysis of where they’ve been and where they’re heading. Plus, there’s a bunch of other fun features like OVER/UNDER Predictions, 32 Questions for NFL Teams, Postseason Predictions, Rookies Preview & MORE! 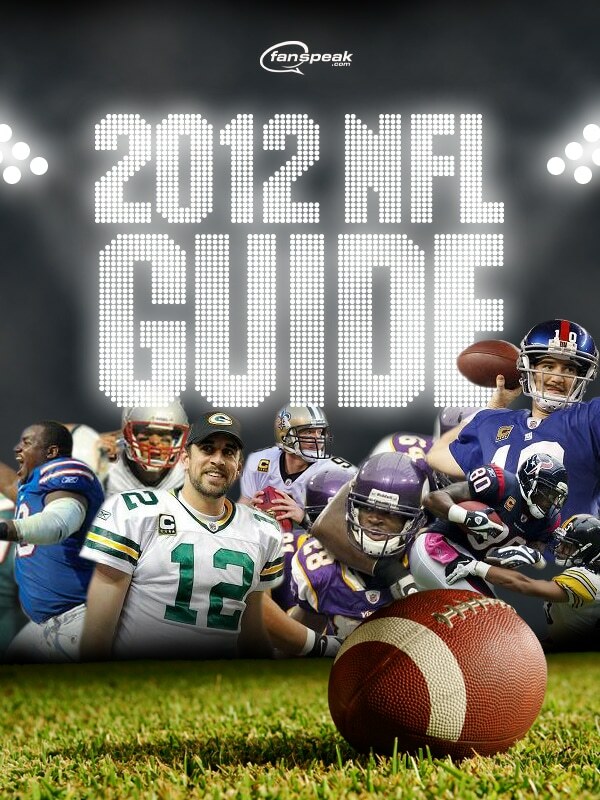 Get this NFL Guide for FREE! ENJOY!! Steve’s Preseason Power Rankings for all 32 teams, with detailed explanations. Highlights the 2 rookies your should watch at EVERY position! A fun look at the “Vegas” lines for total wins for each team, as John predicts or recommends if you should bet OVER or UNDER. The biggest question facing EVERY NFL team this season and John’s prediction of what the answer will most likely be. Steve and Parks give a comprehensive look at EACH NFL Team and analyze last season, additions, subtractions, and outlook for the 2012 season. We dare you to find a more comprehensive preview of each team! Based on Steve’s team outlooks and record predictions, he also predicts the entire 2012 Postseason! Steve has been a diehard football fan since 1992 (when he was just 9 years-old). But Steve is more than just a fan who likes to follow the NFL. He studies game video, analyzes players and has truly made this his calling. 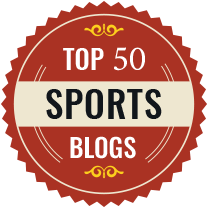 Besides being the Content Manager for Fanspeak.com and our resident NFL & NFL Draft expert, he’s also an author & editor for HogsHaven, a Washington Redskins blog. He has been credentialed by the Senior Bowl & Washington Redskins. 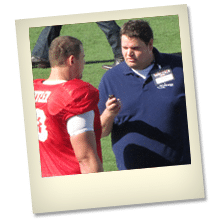 He’s also been a guest on several sports talk radio stations around the country, including several ESPN and The FAN affiliates, as well as, a guest on other NFL related Podcasts. Fanspeak.com Staff Writers John Manuel & Parks Smith both contributed articles for the 2012 NFL Guide. A special thanks to them and their excellent insight.